Big Sean and Meek Mill hit the studio together. 21. 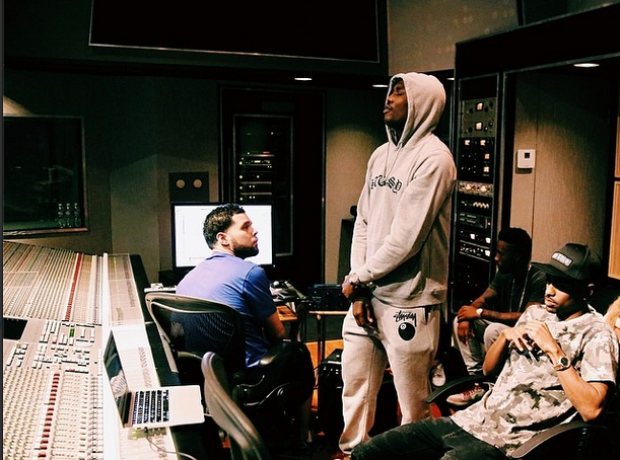 Big Sean and Meek Mill hit the studio together.